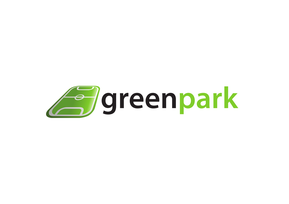 André is a former amateur football player who graduated from the University of Lisbon with a degree in sports management in 2005 and completed postgraduate studies in marketing management in 2012. 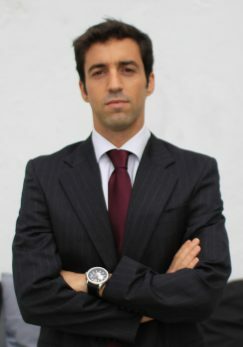 In 2006, he founded MasterFoot, which later became one of the biggest companies organizing football leagues in Portugal. MasterFoot had a "football for all" approach and due to his intention to focus exclusively on corporate football, André sold the company 9 years later. 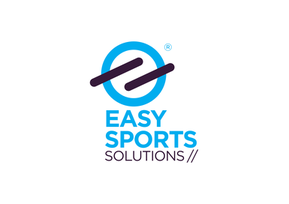 In 2015, he joined Funsports which is running Liga Empresarial - the largest corporate football league for 5-a-side and 7-a-side teams in Portugal. Additionally, André was serving as a Vice President of the Portuguese third division football club Clube Oriental de Lisboa and is currently working at the Portuguese Football Federation. 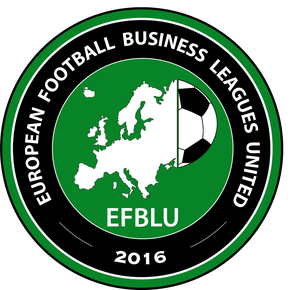 Being an experienced professional in the field of football, André is confident that the EFBLU project will be a success, as it will help improve the corporate football leagues in Europe through sharing knowledge and experience among members.